THE TTFA (TT Football Association) Home of Football Accommodation hotel and facilities could well be a training base for Cuban athletes in the future. 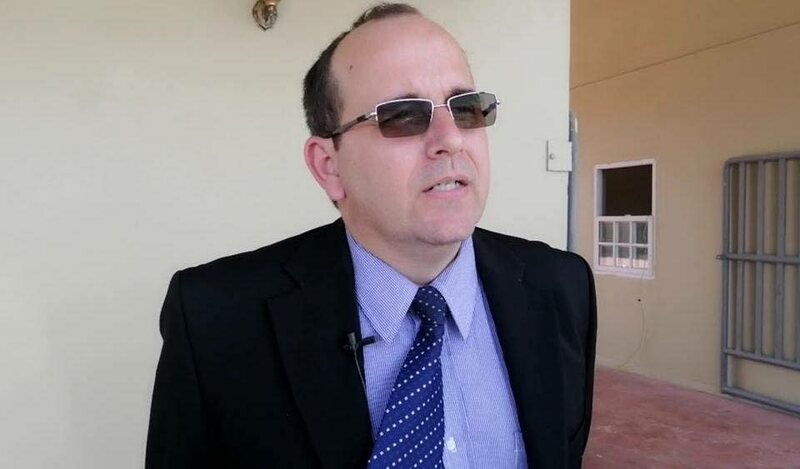 That was the indication coming from Alex Gonzales, first secretary of the Embassy of Cuba in TT, following his first official tour of the facilities in Couva on April 5. Gonzales was led through the site visit by TTFA president David John-Williams and general secretary Camara David along with other TTFA officials. Gonzales continued, “I think the idea of increasing the facilities and making it a more comfortable stay will make it a very competitive venue and hopefully we will see more championships here and more friendly matches. “This is a very well organised and designed facility. It is also a bit similar to Cuba as you know we have talented sportsmen and women in Cuba and this could only auger well for all athletes. The idea of our visit today to strengthen our relationships and find new ways of cooperation,” Gonzales concluded. While baseball is the most popular in Cuba, other major sports in the Spanish-speaking island include boxing, volleyball, sailing, basketball as well as football with their national team qualifying for the 2019 Concacaf Gold Cup. They have consistently produced top athletic coaches who are called to duty in different countries across the globe. Reply to "Cuba shows interest in Home of Football"